We teach the arrangement with various floral stuffs like; fresh flowers, preserved flowers, sola flowers, artificial flowers, nuts & spices. 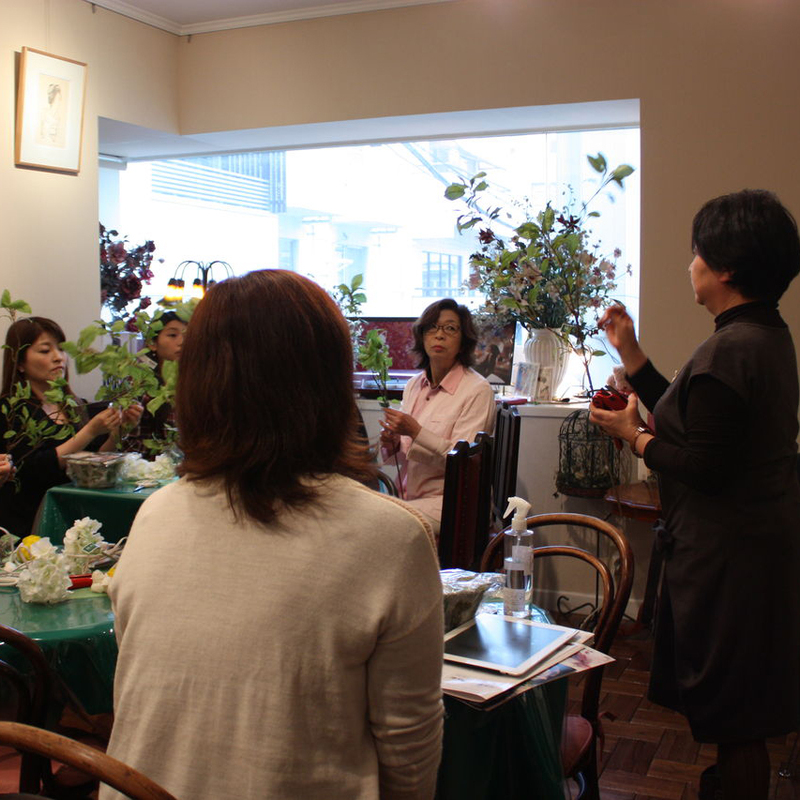 Many courses are presented. All designs of sola flowers are our original. They are presented to a Thai manufacturer for his special production and direct export to AMINO. Other floral stuffs are bought directly from wholesalers. Premium cosmetics of high reputation are sold. All the ingredients are natural and no preservatives are used. Rose water from Organic JAS, which prohibits the use of any agrichemicals nor chemical fertilizers, is special material for these cosmetics. The naming right is offered to persons and companies who are interested in naming their original names to new varieties created by the most famous Japanese breeder. Please ask the details of this business to AMINO.We offer his new varieties to rose growers on licence basis. Please ask the details to AMINO. 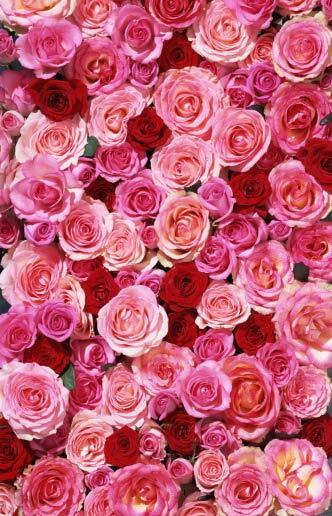 We are planning to produce rose water in Organic JAS overseas. 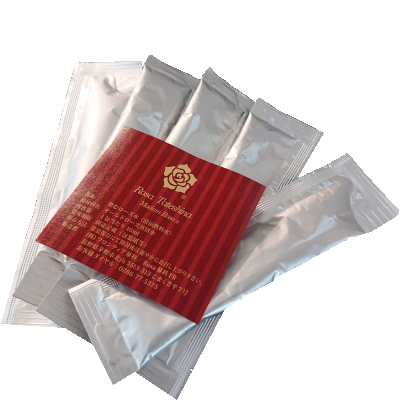 Various types of fragrance will be available according to the customers’ requests. Please contact AMINO with your requests in advance, then we could manage to support you in the technical commercial requirements. 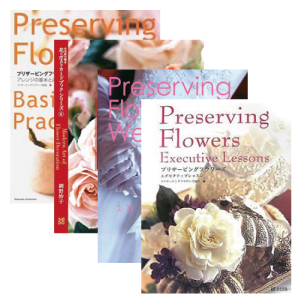 Please consult AMINO if you plan to publish your own books particularly of flower arrangement. We can introduce a proper publisher with whom we can help to produce the ideal book. We have arranged world tours to China, Turkey, Vietnam and so on. Particularly Thai tour is planned every year for visiting large scale farms, botanical gardens, and flower markets. We can provide you with any requirement like; development and/or import of new floral stuffs, supply of any style of flower arrangements. Copyright © MAFD AMINO All Rights Reserved.